As the year comes to its end I can’t resist taking a look to the next year’s calendar. At first I used to do it to find out what day in the week will be my next birthday. Afterwards, I wanted to know on which days national holidays take place, mostly in order to connect the holidays with the closest weekend and reserve them for sailing. Nowadays, I’m doing it to find out which regatta is the first one in the new year. Croatian Sailing Federation is the most reliable source of information because all regattas, within all classes have to be registered and announced through this national entity. As far as I know, the first and one of my favorite regattas is the St. Anastasia’s regatta in Biograd, near Zadar town. Since this saint, the patron of Zadar, is celebrated on January 15th, the regatta in Biograd usually takes place on the weekend nearest to that date. The others, who do not care that much about their shape and result will just continue their New Year’s celebration and get an opportunity to extend their cheerfulness and partying.This year’s edition is taking place on January 10th gathering more and more enthusiasts keen to start the new year under sails. This regatta is being held according to OPEN and ORC rules so some pretty skilled opponents are to be expected on the racecourse. The regatta is very well organized by Yacht Club Biograd which celebrates its 30th anniversary of being excellent promoters of sailing sport, education, ecology, tourism and many more than just organizers of outstanding races and parties. 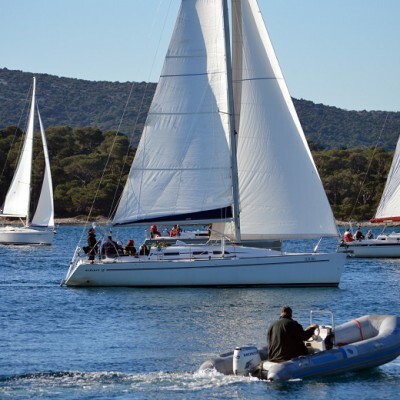 The regattas organized during winter in Biograd gather true international crowd so what could be a better invitation than a promise of splendid time under sails as well as ashore, all under the umbrella of YC Biograd friends and enthusiasts. Last but not least, I would like to remind that you do not have to give up coming because some of your friends changed their minds. 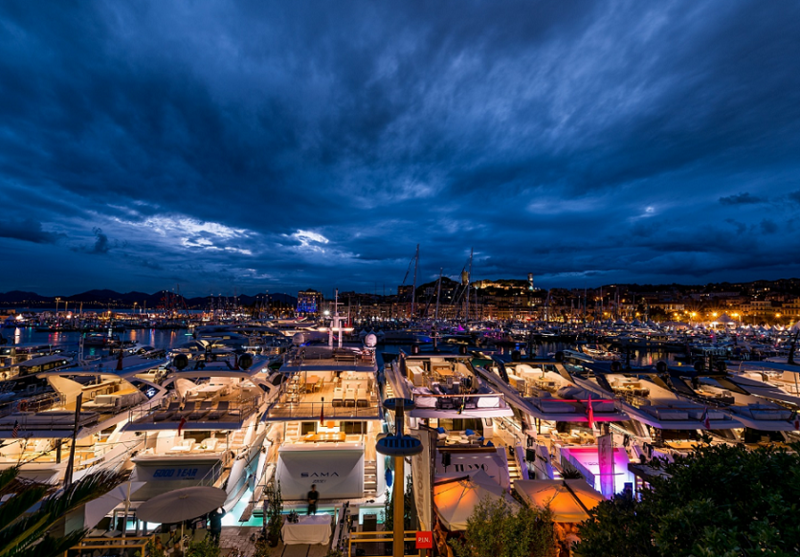 In case you lack the team, the yacht or any other item important to take part of the regatta – don’t worry. Just contact Yacht Club Biograd and they see that you come and enjoy the regatta one way or another. They will be more than happy to help you find a good and not-too-expensive yacht or accommodation, to introduce you to the team that is looking for a new crew members or to provide you with a skipper or trainer. See you in few days in Biograd!